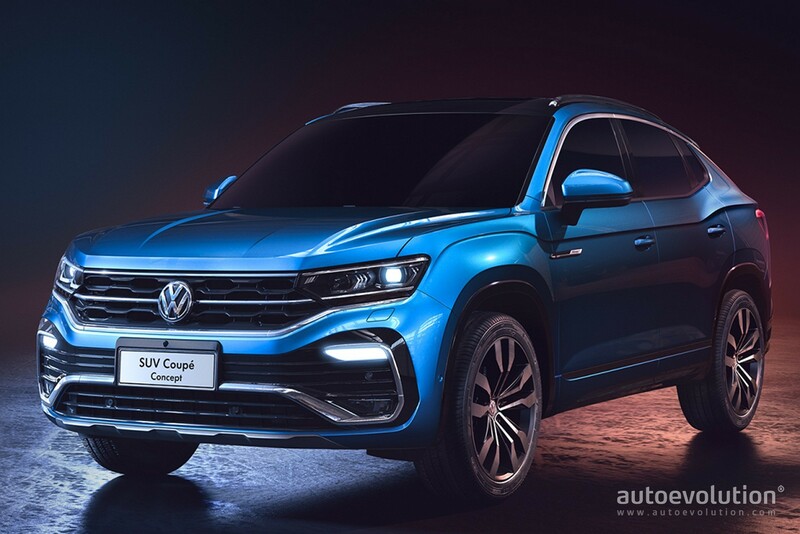 so more vw suvs? Coupe version of the VW Tayron. Last edited by Ascariss; 04-14-2019 at 11:12 PM. A new level of ugly has been achieved. That said, exactly how many MQB based SUVs does the world need? 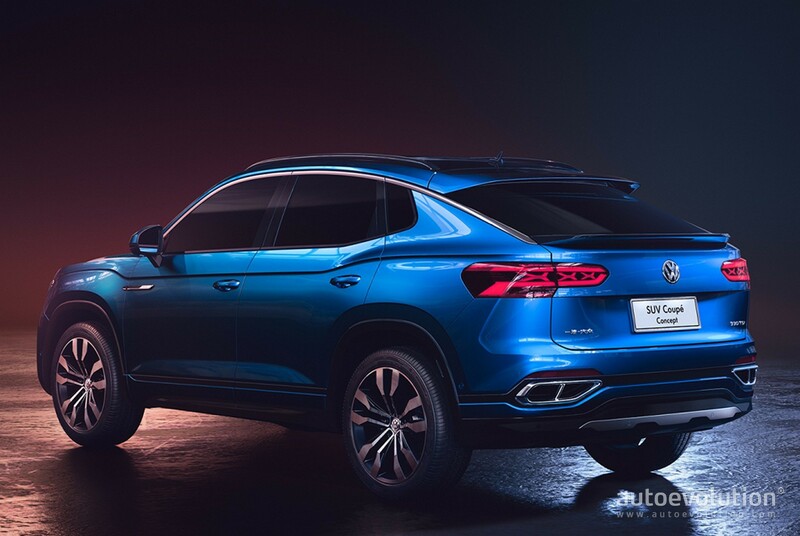 Not happy with ripping off Opel's window line in the other SUV, they do the same off a KIA in this one. That's not usual on a VW, and indicates that they don't really know where are they going with these vehicles. Sad.